Schedule a birthday party for your child today! 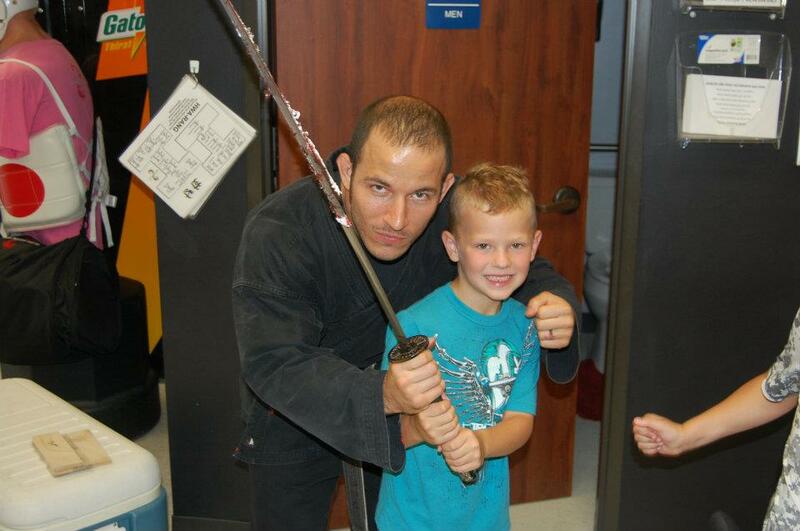 Celebrate your child's birthday with a memorable time at Global Martial Arts. Invite your son's or daughter's friends to enjoy a special day never to be forgotten! Games, Activities, and Lots of Fun on our 2000 square foot training mat. For information regarding birthday packages, dates, times, and other arrangements please call (281) 251-5088 or just fill out the form below. Thanks! We'll contact you as soon as possible to get everything set up.